The quarterly campaign finance reports are due in at the Missouri Ethics Commission. 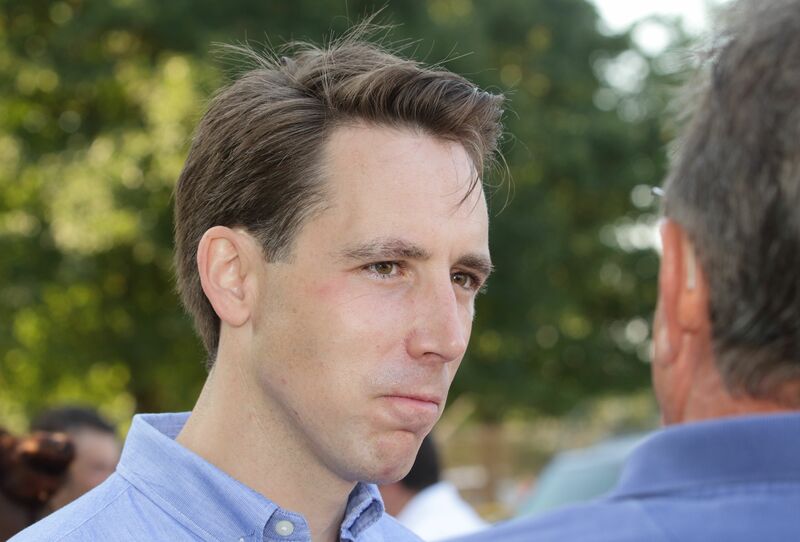 It’s been a very quiet fundraising period for Attorney General Josh Hawley (r). That’s it. You think everyone else is saving it up for a U.S. Senate race? Just asking. That’s a lot of media. Running for something? Just curious.